Our service solutions are unique, because they are the only ones designed specifically for your installation. This means we can ensure that each component works in complete harmony with the others, helping to achieve your per- formance, operational value and environmental targets. 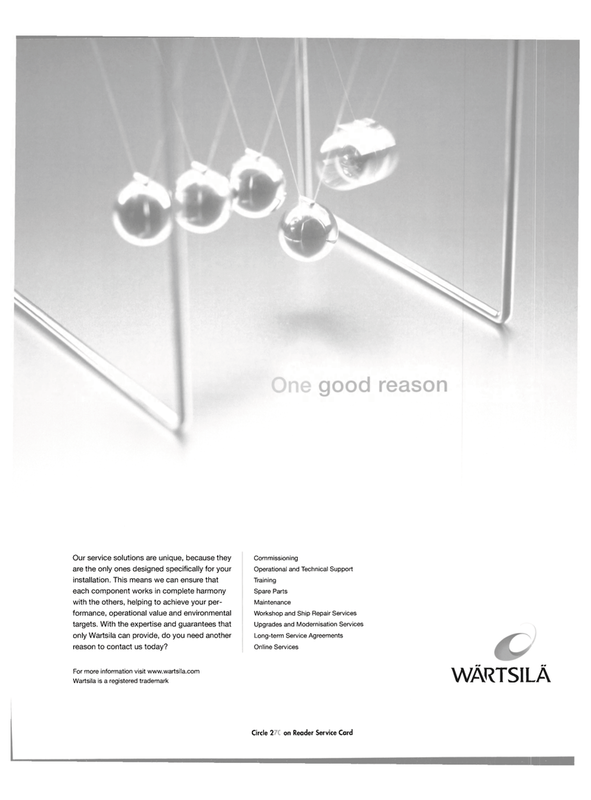 With the expertise and guarantees that only Wartsila can provide, do you need another reason to contact us today?